Imagine then, you've survived 'The Death' only to realise that life as it was once known, has gone for ever and all the modern conveniences we've become so used to and feel so exposed and helpless without, are set to incrementally disappear - food, medicine, shelter and computers... as I sit here, I am intensely aware that the machine on which I write, is hanging on by a thread and has crashed so many times in the last 72 hours, that I'm already looking for it's replacement - oh, the irony! To survive only to witness the death of one's 'puter! Having finally managed to open my email program and got something other than a sharp 'boink' sound out of it, I decided to write to the BBC. That, of itself, took a while but then took a further hour to properly send. Only then did I notice the error I had corrected... hadn't actually corrected at all. Boink! 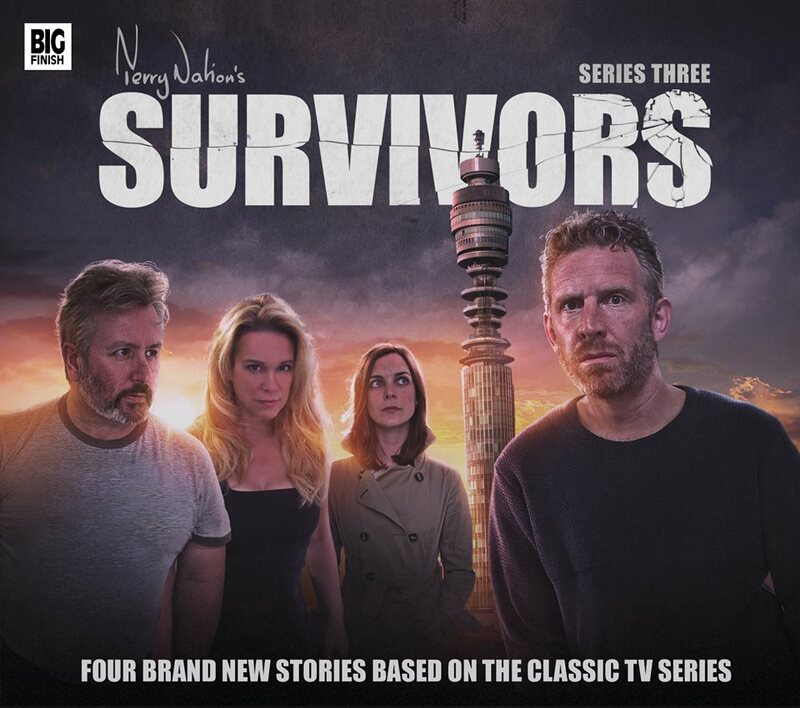 Moving on; yes indeed, Survivors Series 3 was released on Monday and I suppose by now, some keen listeners will have hoovered up every last episode and may even be looking forward to series 4. More of that anon. Having spent quite some time trying to write and post more about Survivors, I'm afraid the computer gremlins have beaten me and I'll have to postpone further details - maybe until I get a new computer! My apologies for such a minimalistic posting, but I will post properly about this release and others just as soon as I am able. How frustrating!